With the development of edible fungus production, the process of seed production has been continuously improved; meanwhile, the liquid seed production has been applied widely. Among the procedure of industrialization of edible fungus, it becomes an inevitable trend that using liquid seed to replace solid seed. Furthermore, liquid seed technology could be widely used to help edible fungus industry leap from small scale to industry scale with intelligent and standardized production. In actual production, culture medium has been divided into spore medium, seed medium and fermentation medium. 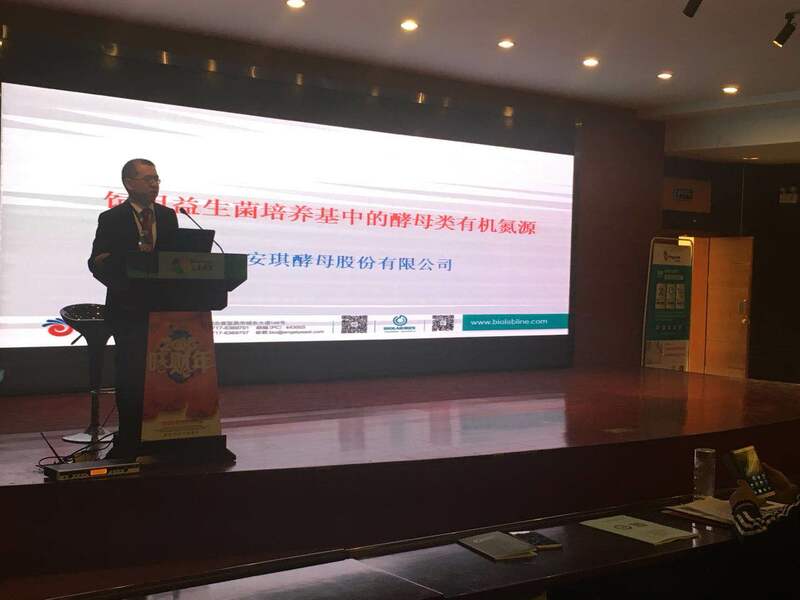 Whatsoever, each culture medium must include carbon, nitrogen, minerals, trace elements, etc. 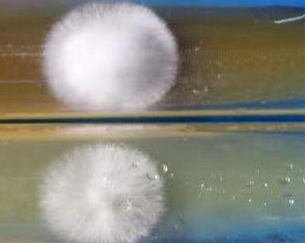 In order to use high quality seed, prepared culture medium would be another important trend for edible fungus industry. 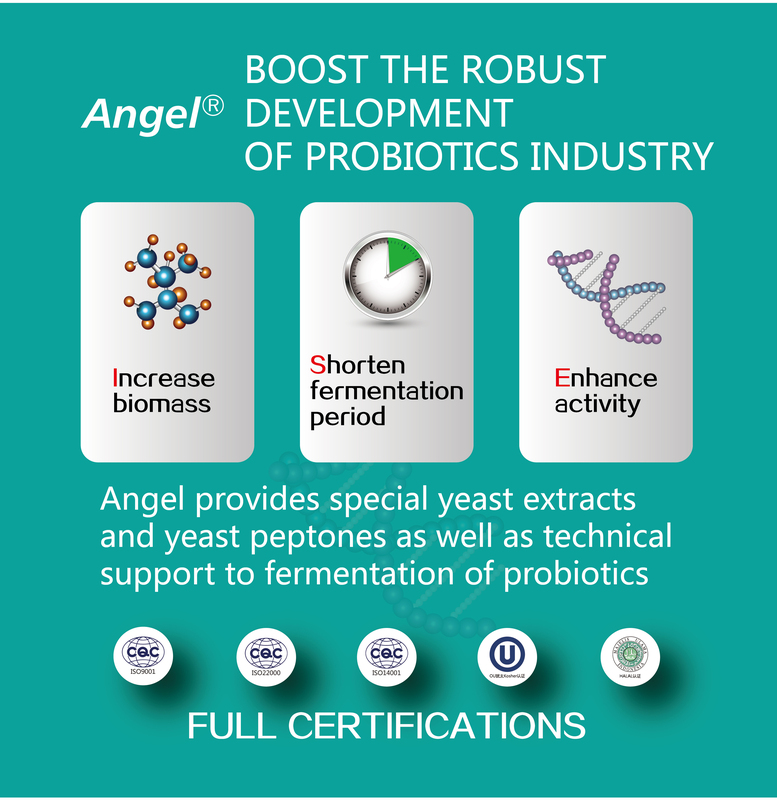 For providing fermentation companies with different special culture medium is suitable for different microorganisms, Angel microbial nutrition department elaborates the importance of edible fungus culture medium optimization through deeply analyzing lots of different carbon sources and nitrogen sources. 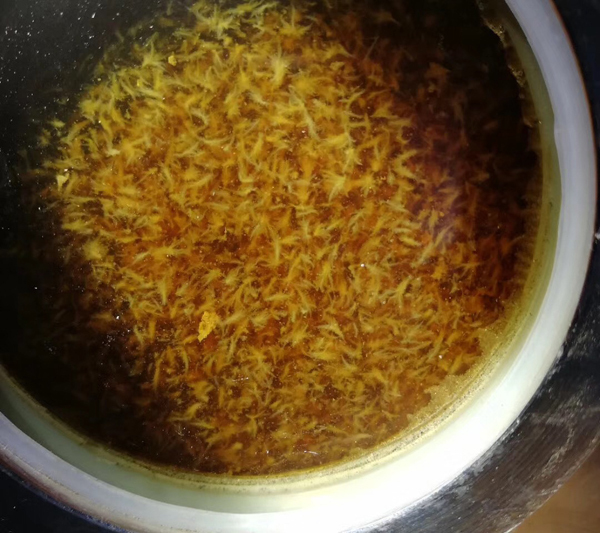 In recent years, we successfully developed readily used edible fungus culture media that is rich in trace elements through the research on the demands of nutrition composition from different stages of edible fungus liquid seed. We integrate high yeast technology into edible fungus seed culture medium to boost higher quality development of edible liquid seed production. 1. Fast germination, high biomass and high activity. Our products are sourced from high protein baker’s yeast and rich in growth factors such as free amino acids, vitamins, nucleotides, etc. Improve the specific growth rate and shorten the growth duration. For example, if use solid seed during Pleurotus eryngii production, growth duration would be around 35days, even 40days in some factories with not very well process control. But if liquid seed were used, growth duration would be only 30 days. 2. Good consistency. Angel culture medium is stable between different batches that can make sure neat spawn and fruit. 3. Low contamination rate. Food grade yeast extract is clean because of strict production process control. 4. Save cost.Reduce the cost of labor and production, more convenient to deal with the raw materials and reuse it, shorten culturing time, reduce energy cost, reduce raw material cost of second and third step of seed culture.